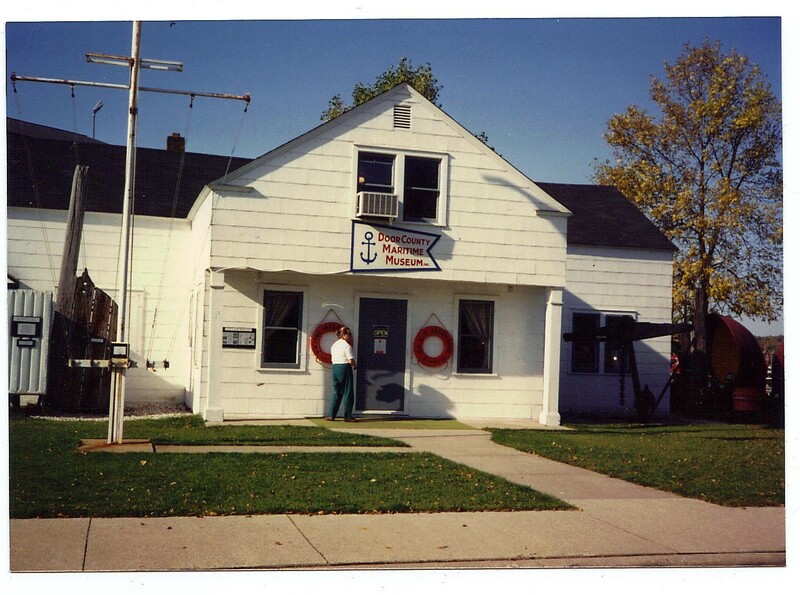 The Door County Maritime Museum in 1993. 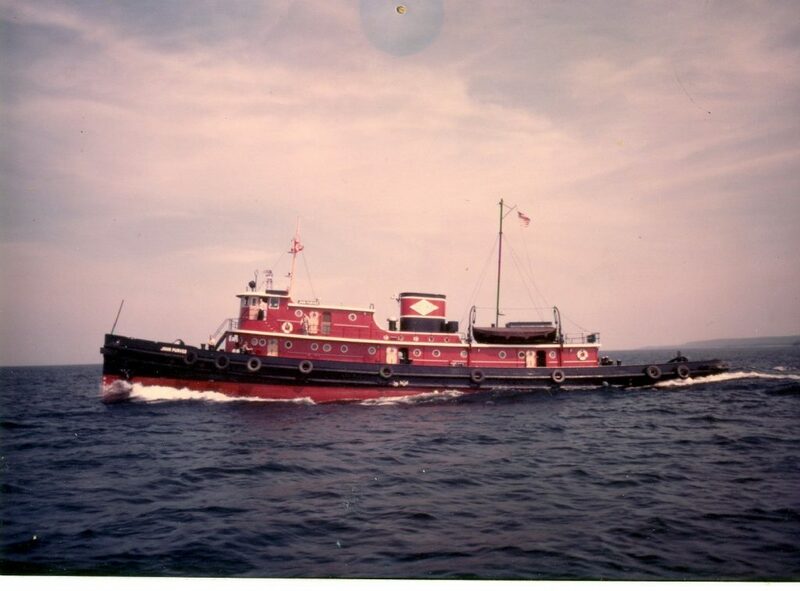 The Door County Maritime Museum celebrates 50 years of service to the community in 2019. Opening Monday, February 4, 2019, “The Water Defines Us: DCMM@50” is a new exhibit at the Door County Maritime Museum that celebrates the half-century of maritime preservation and education that the people of Door County have made possible. 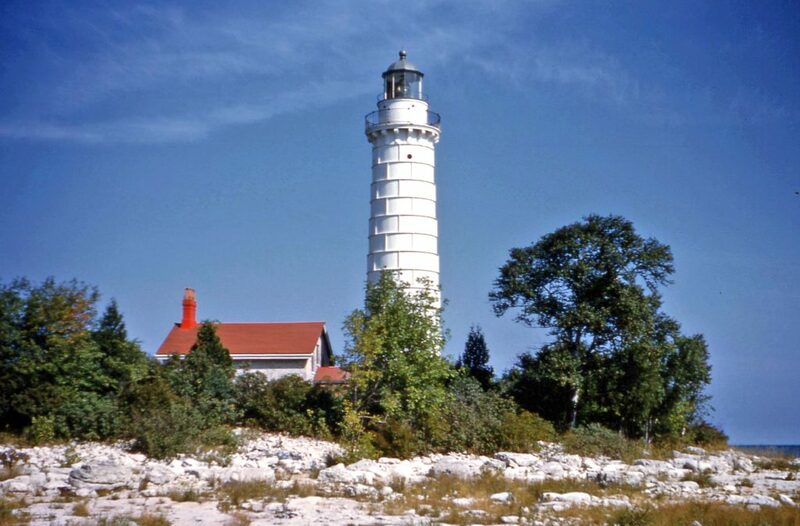 Cana Island Lighthouse in the 1970’s.